These learned lovers of unicorns have created a veritable treasure trove of unicorn lore—the facts, the fiction, the where, why and what of these elusive creatures. 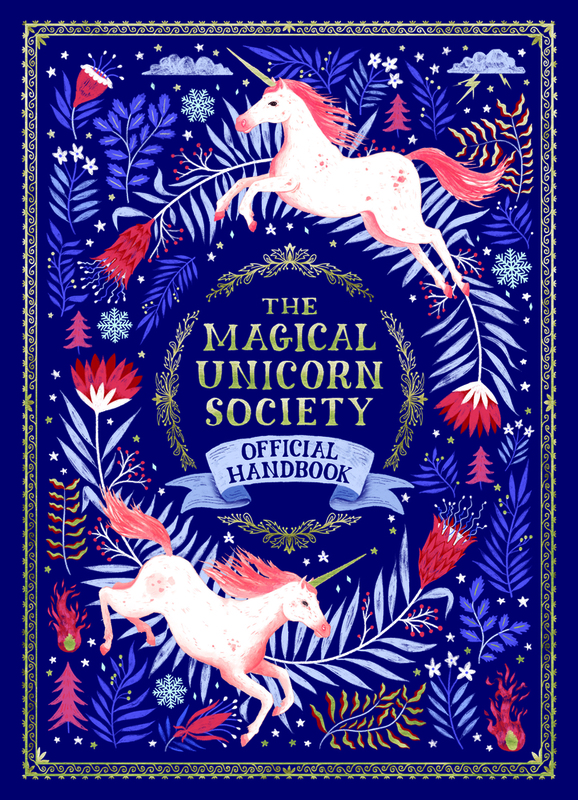 Discover where unicorns really live around the world, how to find them, and what they eat Learn how to look after them, what powers they have, how to tempt them, train them, and even ride them, and so much more. 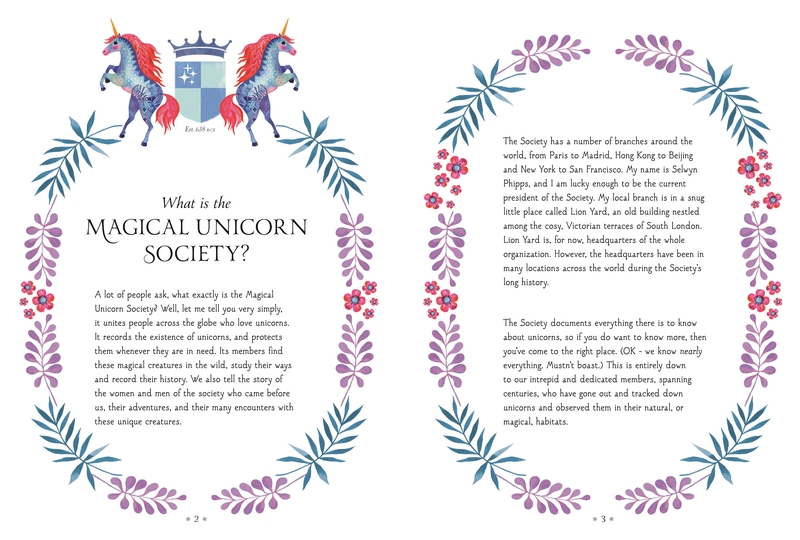 Selwyn E. Phipps is the President of the Magical Unicorn Society. 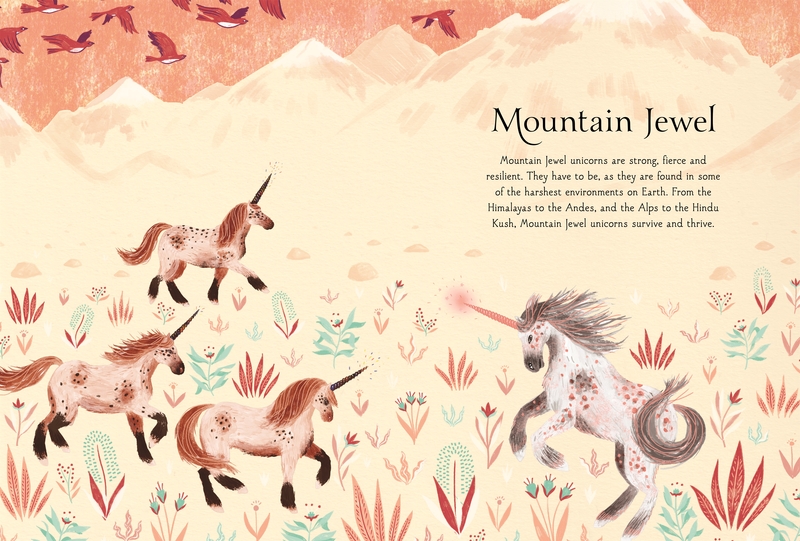 After years of traveling the world in search of rare and beautiful unicorns, now he is sharing what he's learned about these magical creatures. He's based in London, the center of unicorn lore and learning. 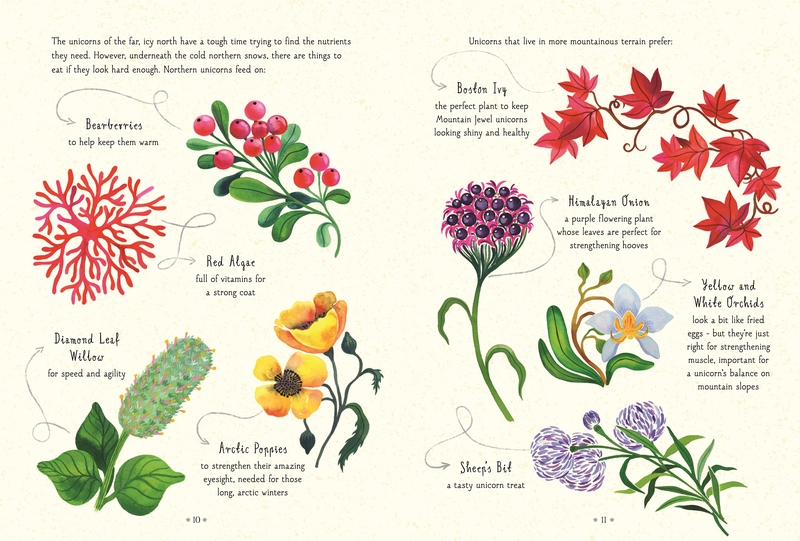 Zanna and Harry Goldhawk are a husband and wife illustrating team working from their seaside cottage in Cornwall. 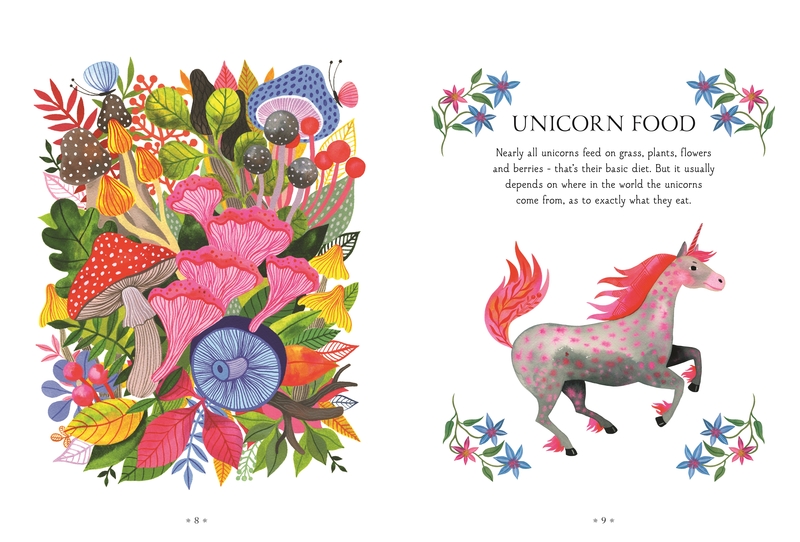 They take huge inspiration from color and nature, and split their time between illustrating beautiful books and designing gorgeous products for their business Papio Press. Jonny Leighton (contributor) is a writer and editor based in London. He has written middle-grade fiction and chapter books for Macmillan U.S. (Disaster Diaries) and Sourcebooks U.S. (Dino Riders), as well as developing fiction series for the U.K., U.S. and European markets. He likes writing about brave heroes in imaginative worlds, and reading about them, too.